A great deal of hard work goes into those football halftime shows we all enjoy in the fall, and the hard work starts this week. All snare, tenor and bass drummers reported this week to the band halls at Port Isabel High School to begin brushing up on fundamentals and learn the music of the new show. 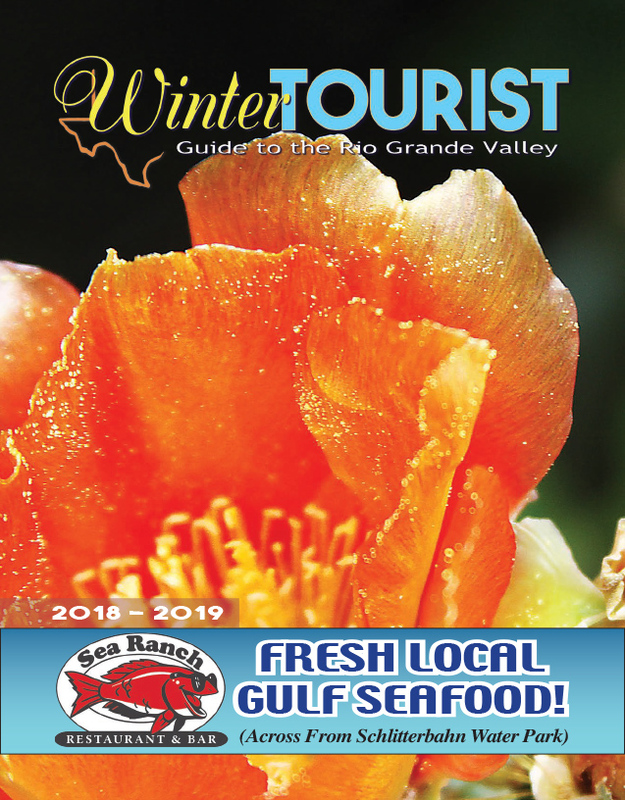 The Press sat down this week with Port Isabel head director of bands Scott Hartsfield, who gave assurances that, occasionally disorganized appearances aside, all is on schedule and under control. “Everybody is here that I expected was going to be here today,” Hartsfield said Monday.